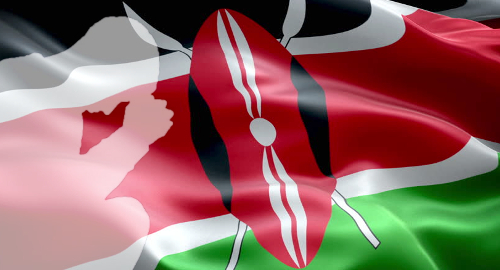 Kenya’s online sports betting operators may yet catch a break after local parliamentarians breathed new life into a plan to fix the country’s punitive gambling tax regime. 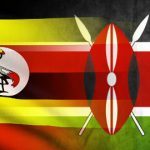 On Sunday, Business Daily Africa reported that Kenya’s Finance and National Planning Committee had proposed cutting the planned 20% tax on gambling winnings in half, while also cutting operators’ revenue tax rate from 35% to 15%. 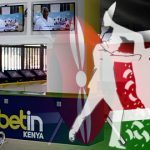 Since January 1, Kenyan operators have been required to pay the new uniform 35% tax on all gambling products, be it sports betting, gaming, lotteries or prize competitions. 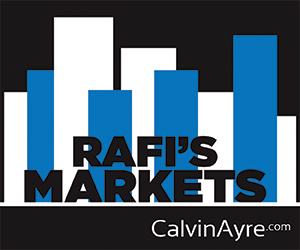 The new tax was a significant step up from the previous rates, which for betting operators had been a mere 7.5%. 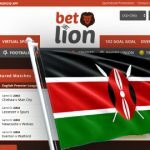 Some gambling companies suspended their Kenyan operations, claiming that the new taxes had made their business unviable. National Assembly Majority Leader Aden Duale then floated a plan to cut the 35% rate to 15% while offsetting the cuts by re-imposing a 20% tax on gambling winnings that was originally introduced in 2016 but was suspended due to implementation problems. 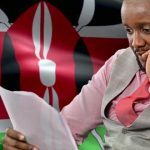 Duale’s proposal hit a snag last month when the Labor and Social Welfare Committee withdrew the gambling language from the Tax Laws (Amendment) Bill 2018. However, the Finance and National Planning Committee has the authority to review tax amendments, and overruled the Labor and Social Welfare Committee’s decision. Joseph Kirui Limo, a United Republic Party MP and the Finance committee’s co-chair, said the committee supported the Treasury’s proposed reduction in operator taxes, while suggesting that a 20% winnings tax was “too high” considering that it was a new tax and thus it was necessary to ease punters into this new reality. 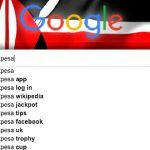 While the news will be welcomed by Kenyan gambling operators, the proposal will still require approval by the full National Assembly and the signature of President Uhuru Kenyatta, who has demonstrated a willingness to squeeze as much cash as possible from Kenyan sports betting operators.